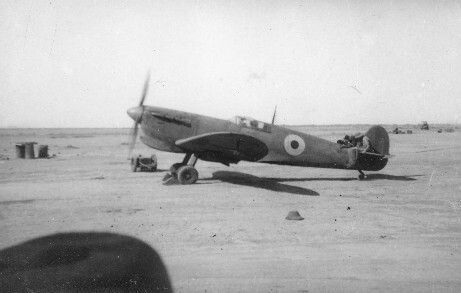 The picture below was taken in Karachi just after Allan arrived there in late January 1943. 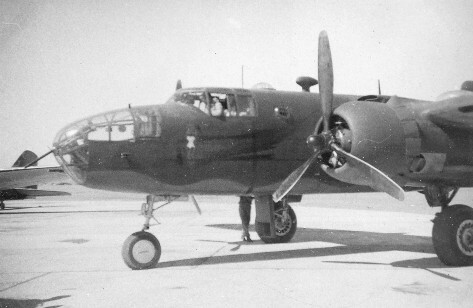 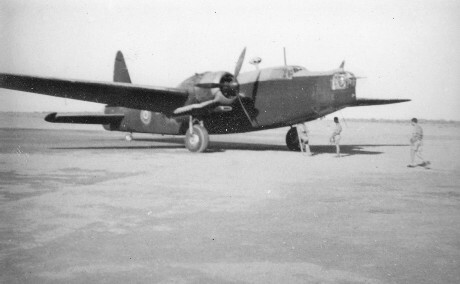 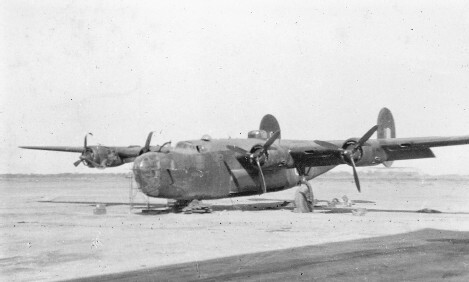 It is the Liberator B24 (Mark II) designation AL531 from 159 Squadron, and is being cannibalized for spares. 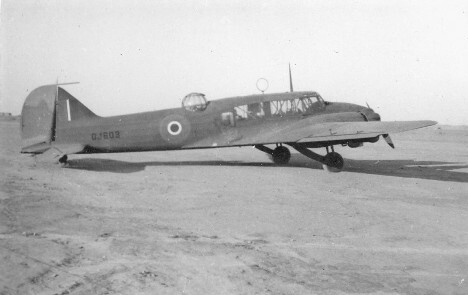 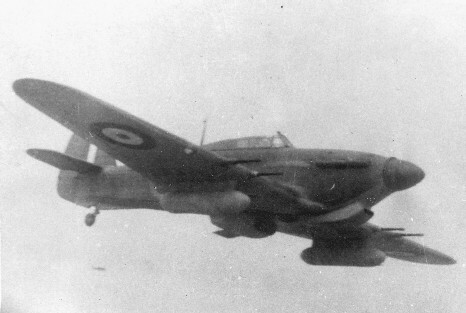 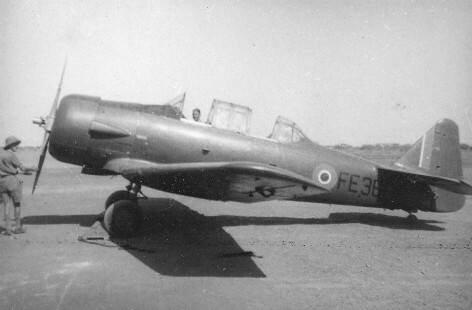 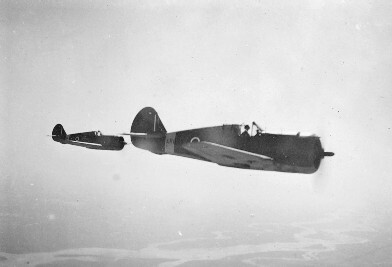 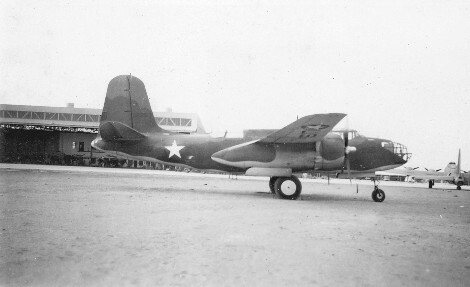 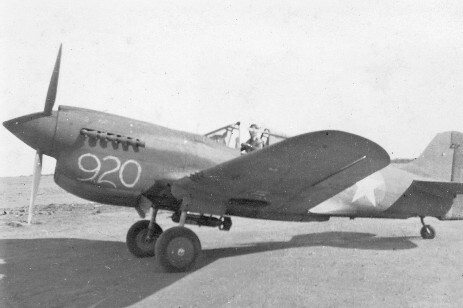 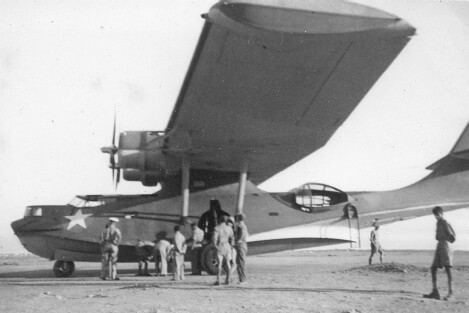 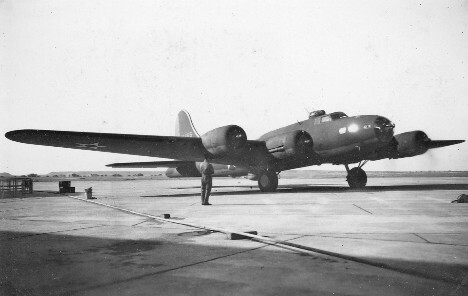 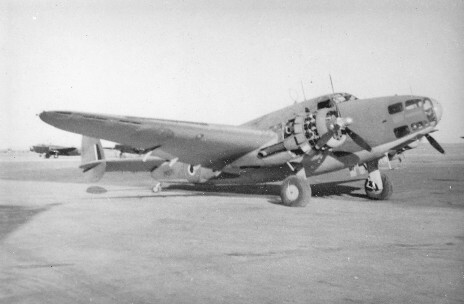 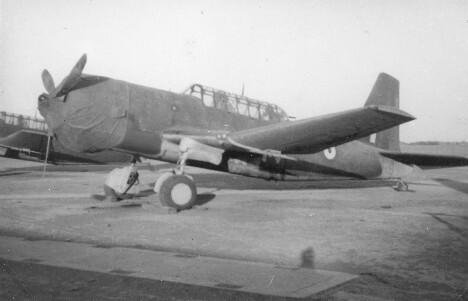 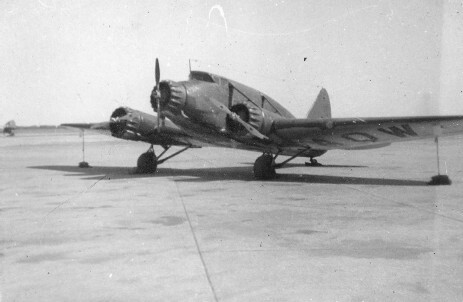 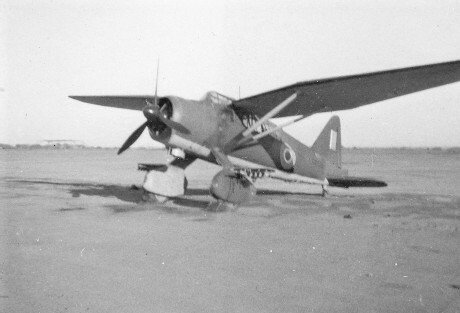 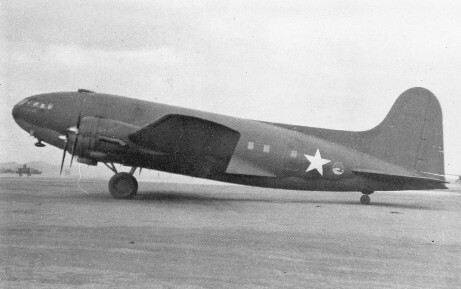 The story of this aircraft is that on the 4th November 1942, AL531 was approaching Karachi when the starboard landing gear would not lock down. 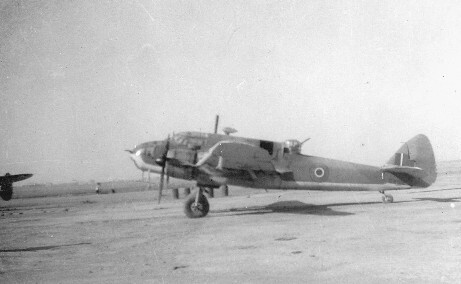 11 people baled out leaving the pilot (S/Ldr John Leighton Beck) and co-pilot (F/O Evans) to land the aircraft. 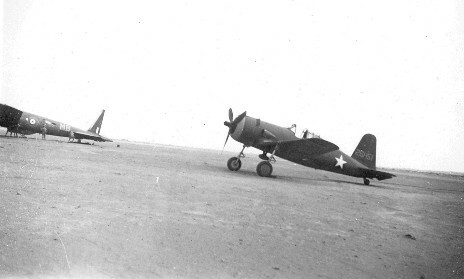 They flew around to use up as much fuel as possible, and then tried to touch down as slow as possible. 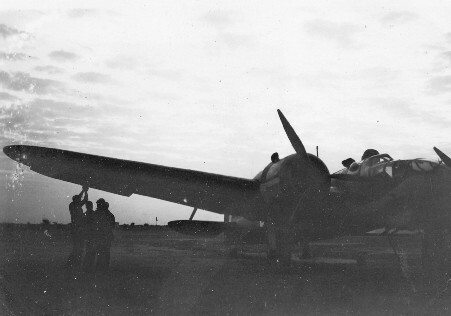 When the starboard wing eventually dropped, the outer engine dug into the ground. 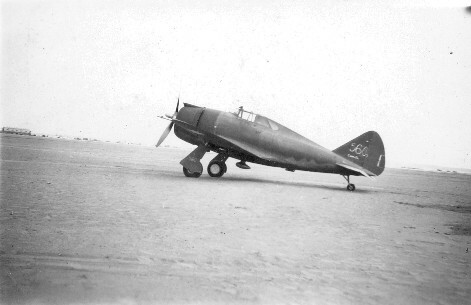 The plane shuddered to a halt and ground looped about 45 degrees before coming to rest in a huge cloud of dust and stones. 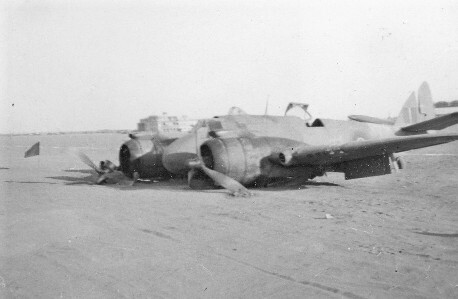 The aircraft did not catch fire but was a write-off - the frame being badly twisted.